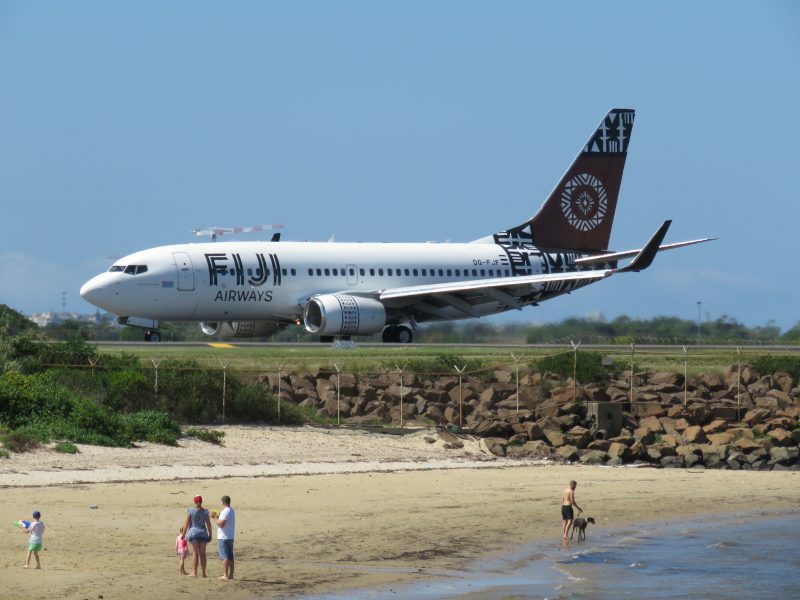 I posted about Fiji Airways A330 last week, this week it’s the Boeing 737-700. 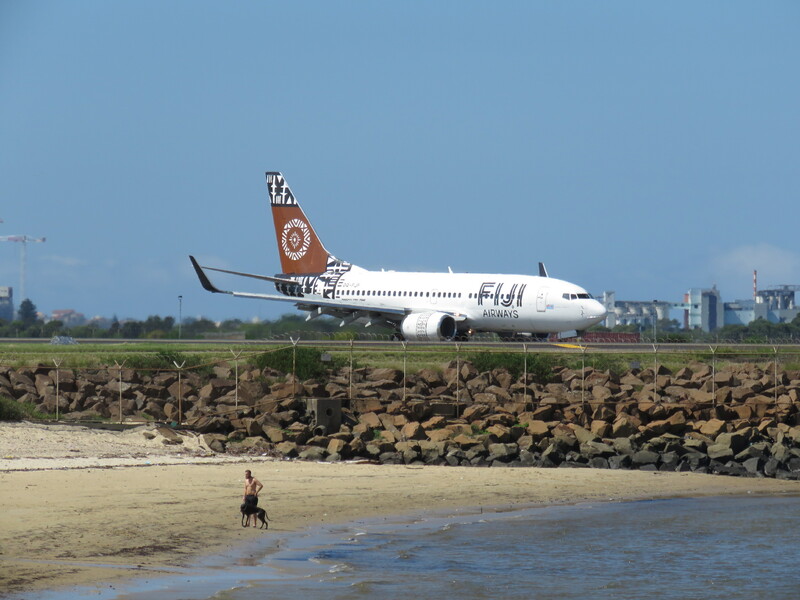 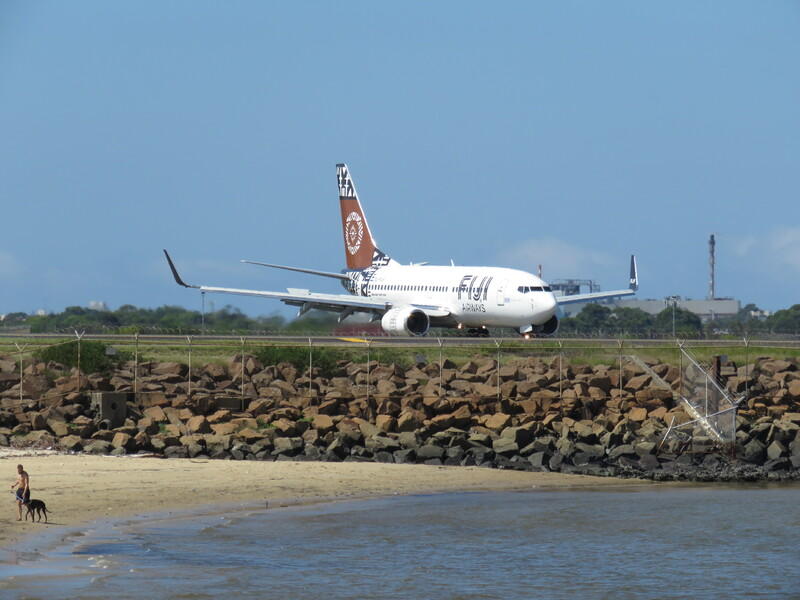 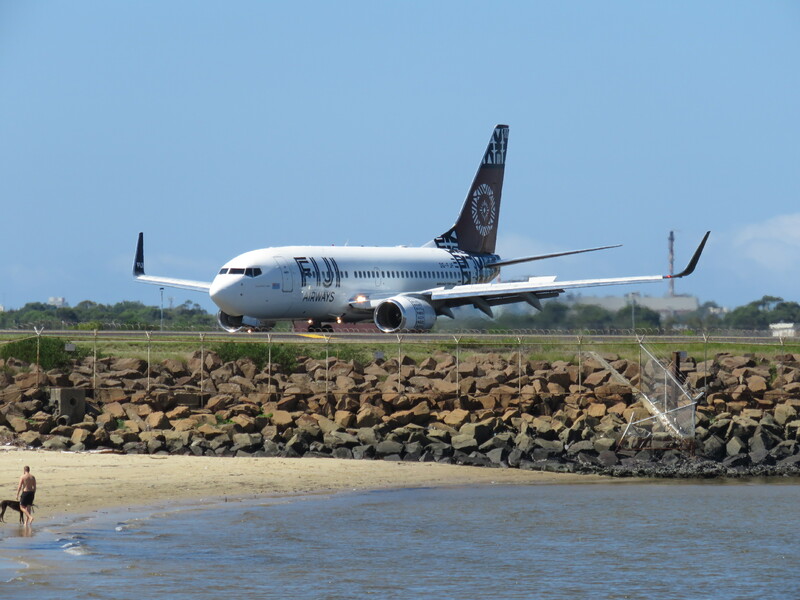 This aircraft has registration DQ-FJF and is a 19 year old aircraft which was originally purchased by Air Pacific which later renamed to Fiji Airways. 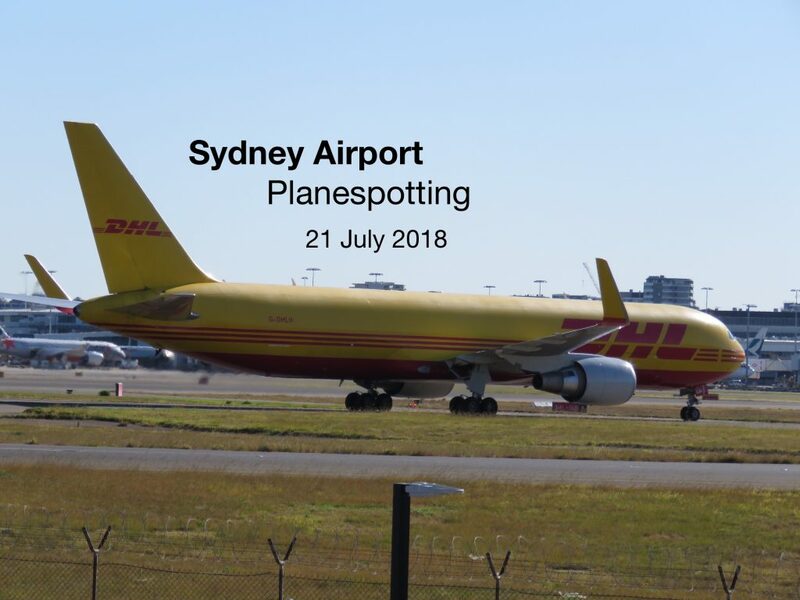 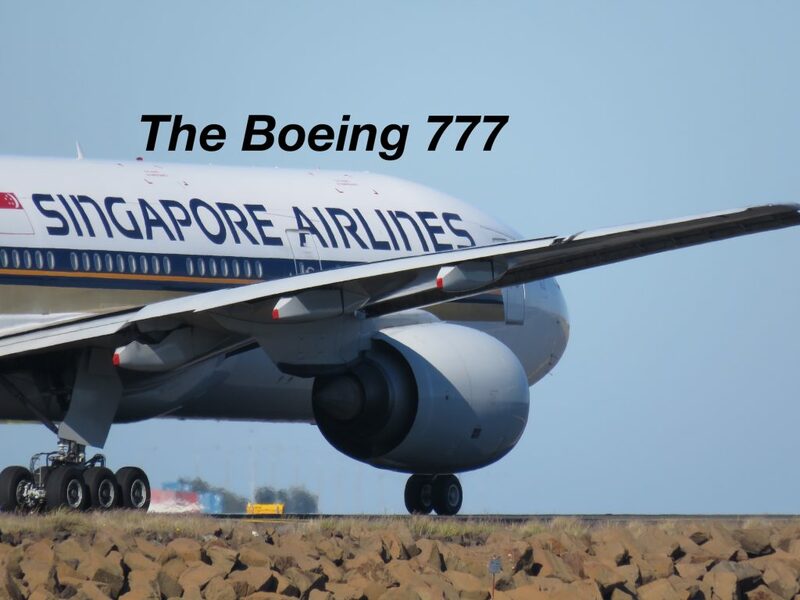 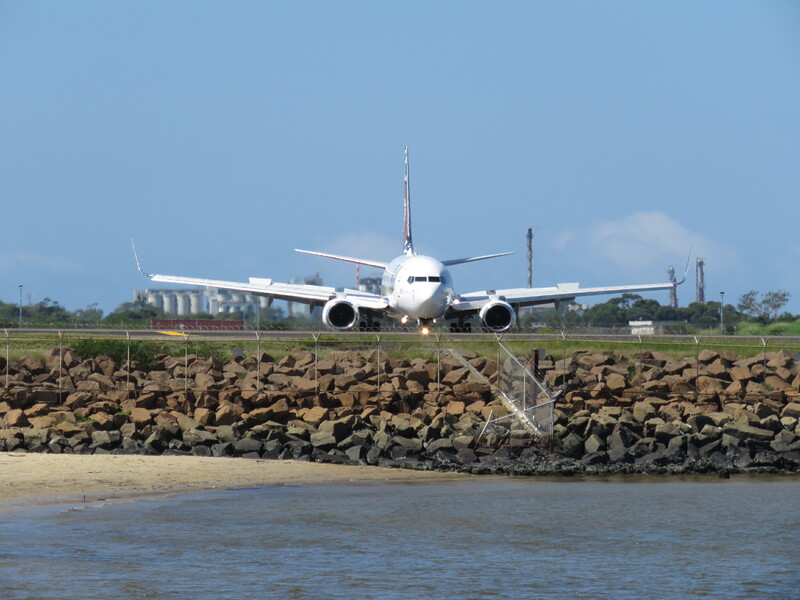 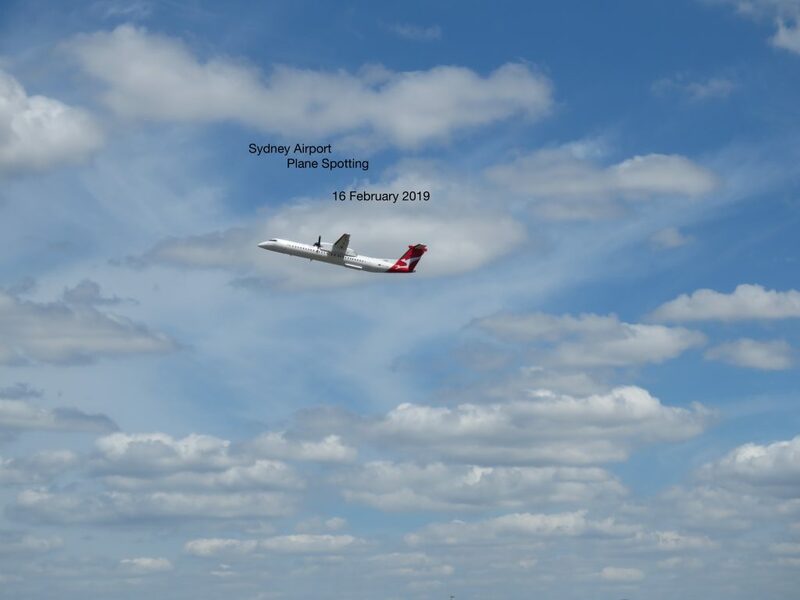 These photos were taken on 26 March 2017 from The Beach at Sydney Airport just after the plane landed RWY16R and entered taxiway Alpha.